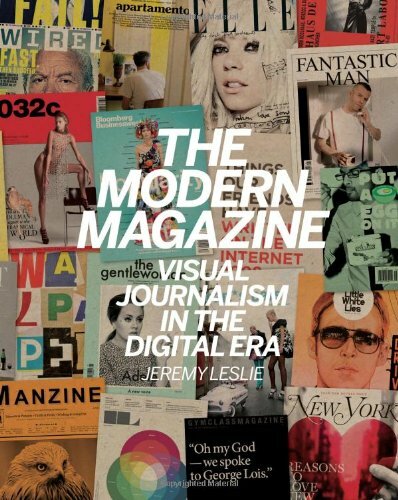 The Modern Magazine is a compilation of magazine designs over the recent years. It's meant to be visual resource for graphic and magazine designers. Other than some essays on the evolution of magazines, themes that are commonly used, design and content, print vs digital, the rest of the book features examples of magazine pages and covers. The designs look good overall but there aren't many that really stand out among the crowd. Due to the immense variety featured in this 240-page hardcover, it makes for a good reference to kick start visual ideas. I borrowed this book for review because I thought some of the page designs are nice and I could be use them to spice up my sketches in sketchbooks.